Parkwest is a master planned industrial and business estate providing occupier solutions across commercial, showroom and industrial uses. 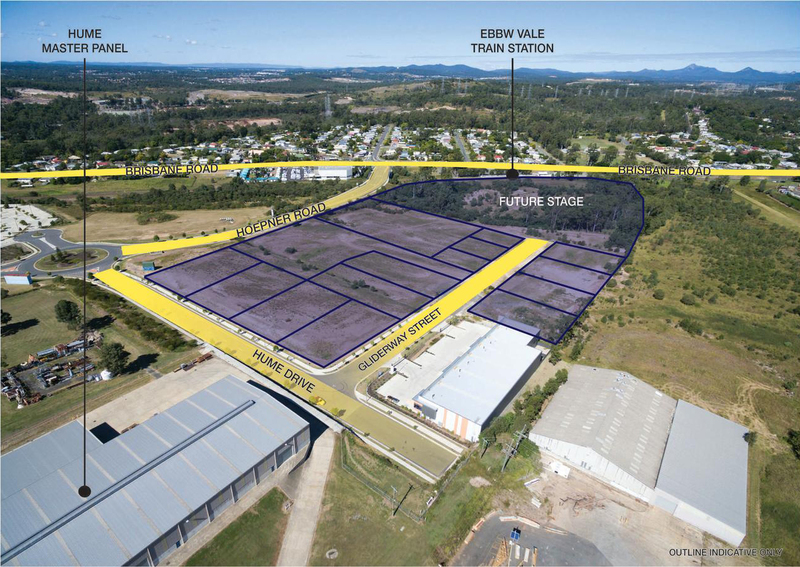 Offering level and ready to build on industrial lots from 1,000m² to 3.5ha,the estate provides a compelling opportunity to develop your own industrial headquarters in a burgeoning precinct. The estate is nearby to a number of large industrial occupiers such as OneSteel, Capral Aluminium, The Reject Shop and the new Costco wholesale store.